SolveTech helps blown film producers operate efficiently while producing the high quality film products that their customers demand. 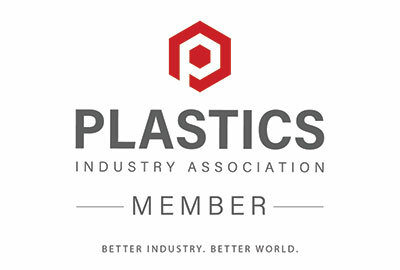 Our pursuit of helping our customer’s reach their goals has resulted in over 250 installations in blown film. Our off-line solution, the PR2000 Precision Profiler, is tough enough for the production floor while being a highly precise quality control tool. 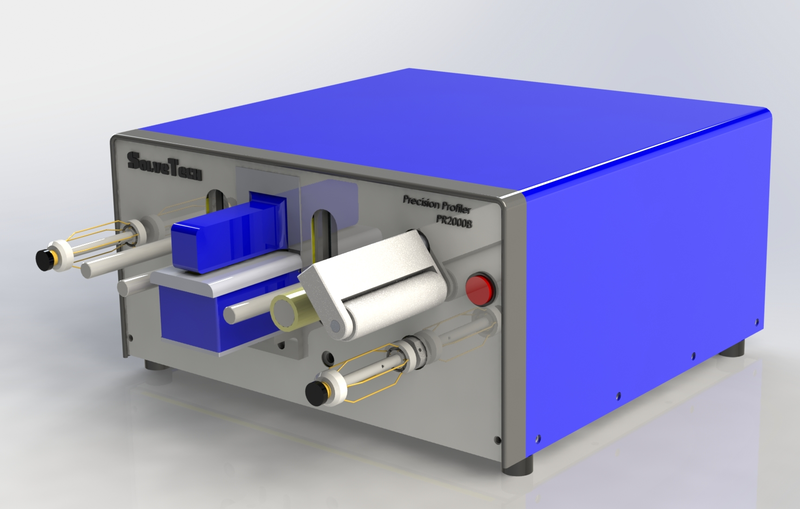 Our on-line solution, the BF200 Blown Film Gauge, easily installs to existing blown film lines to monitor the thickness profile around the bubble, and to monitor and control average thickness. Both products utilize SolveTech’s proprietary capacitance technology which offers market leading precision, durability and ease of use. New Innovation in 2017: Machine direction gauging for blown film is the next innovation in blown film for making the flattest films possible. Learn more about machine direction gauging here. 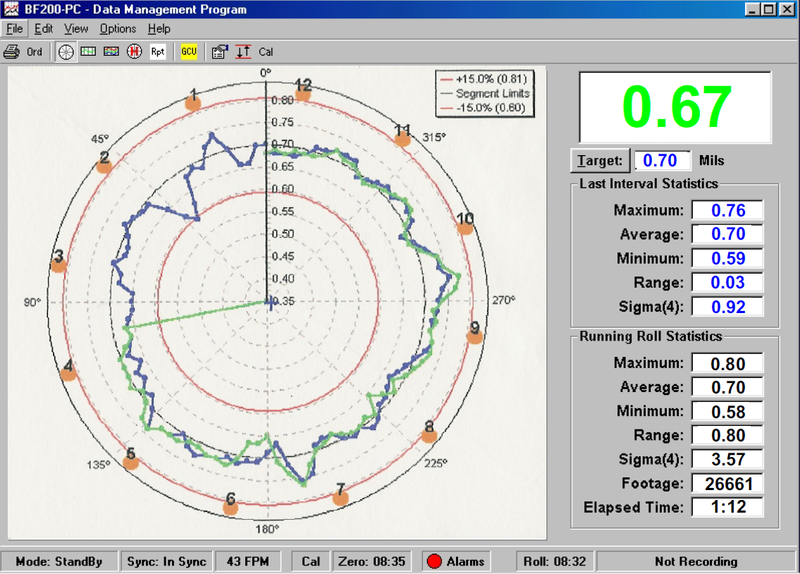 The on-line and off-line software overlay the thickness profile over your customized die bolt pattern. Have a question for our engineers about the technology? Contact us here to discuss your blown film application. Blown film plants have many challenges when it comes to thickness gauging. Blown film is thin, flexible and to profile the film, many points around the bubble need to be measured. This can take a great deal of time using a hand held micrometer, and in the mean time, a lot of film is being produced. When profiling blown film off-line, speed is critical because the line is typically running at 300 to 400 ft/minute. The SolveTech PR2000 can profile the entire bubble in 30 to 60 seconds and give you answers fast regarding your extrusion process. The production environments are often dusty, and SolveTech has designed these gauging systems to minimize the impact of contamination on the thickness reading. You can achieve amazing levels of precision even on the production floor. 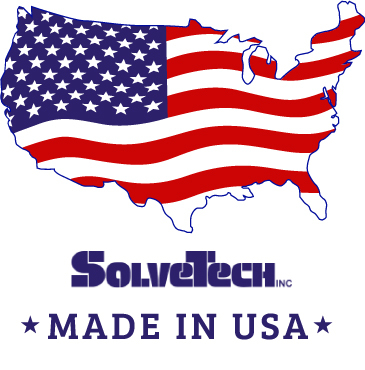 SolveTech’s off-line laboratory gauging system is fast and easy to use while having amazing accuracy and precision. It is designed to operate in harsh environments while giving a reliable answer every time. Simple calibration tools and software make this a “must have” for quality control for a blown film lab. Many blown film plants operate their entire production floor off of one PR2000! Check out our video below to see a blown film sample measured and analyzed by our software. 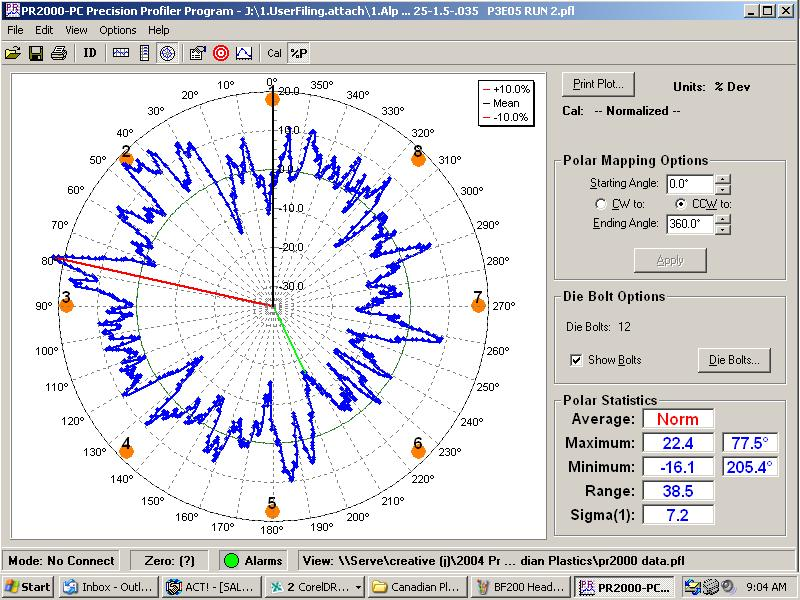 We can display the data with die bolt overlays on a polar plot. This is a great visualization for your production team to help them adjust their bubble, or determine the location of thick and thin areas. Breathe new life into existing blown film lines! 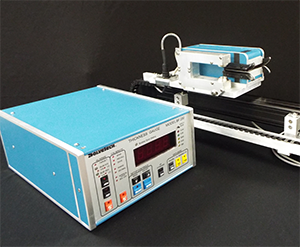 This non-contact, on-line system is designed to measure film thickness after the lay-flat on a blown film line. Economical and easy to use, yet it offers features that satisfy the most demanding user. It is affective in measuring thin or thick blown films, and it is much more cost effective than on-the-bubble gauging. With over 120,000 hours between failures, it is a rugged while still accurate solution for a blown film plant. It delivers the most accurate, stable and reliable capacitance thickness measurement on the market, so you don’t need to rely on gravimetric control to know your actual thickness. Watch the video below to see a demonstration of the BF200! 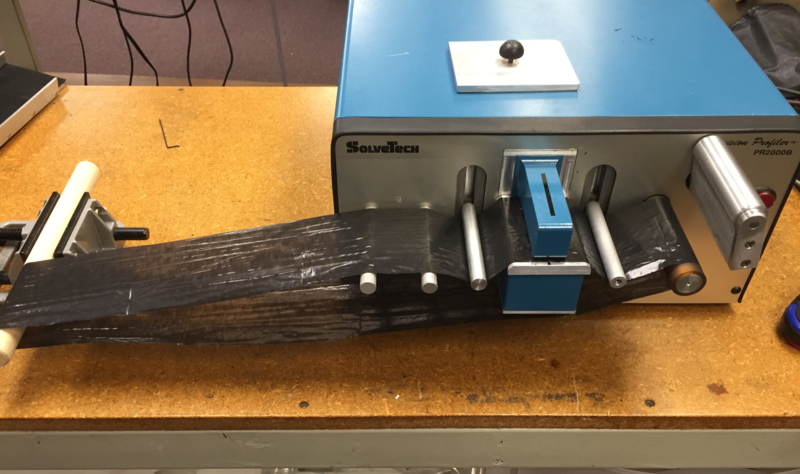 Looking for additional information regarding blown film thickness measurements? Check out these great resources about ROI and the benefits you can reap for your blown film operation. You can see an article of the many benefits of blown film gauging here. Please contact us at info@gauging.com for more information. We specialize in helping you with all your blown film gauging needs! 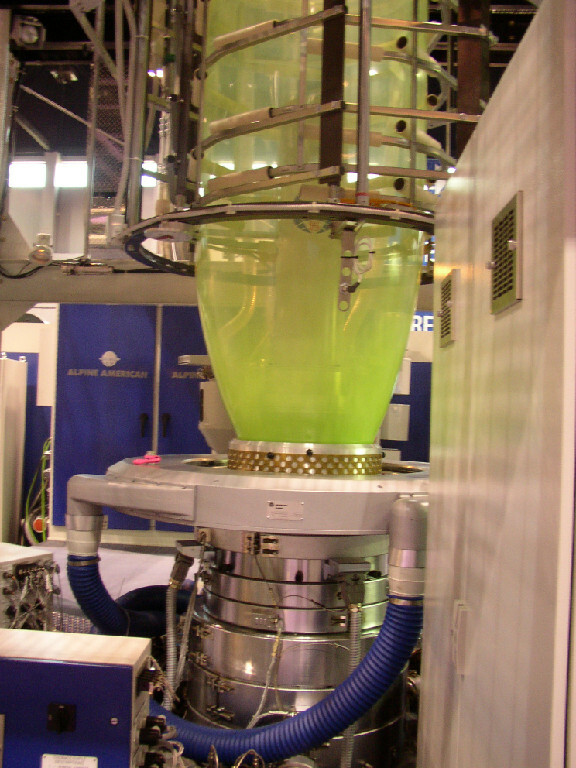 We can also offer consulting assistance for a quality control program for your blown film plant. If you are looking measure the quality of your blown film, we are here to help.